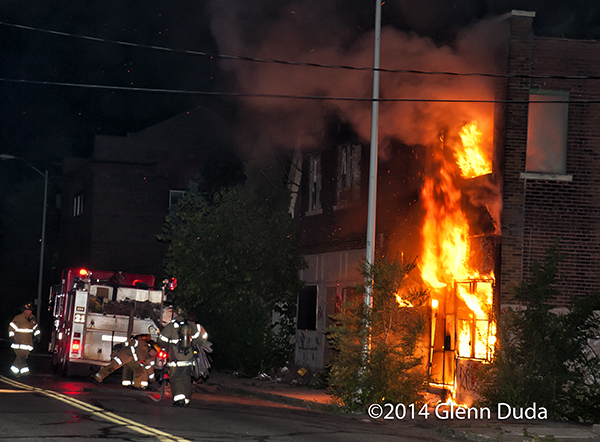 this was a big miss … a well-involved vacant commercial dry cleaners at Plymouth and St Mary’s. 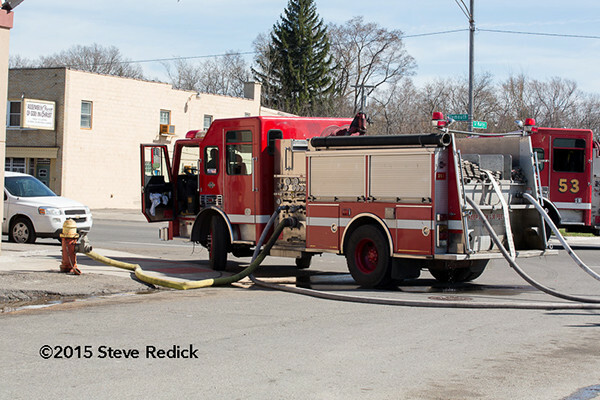 There was a big header visible for the entire 30 minutes it took to get here … at rush hour. 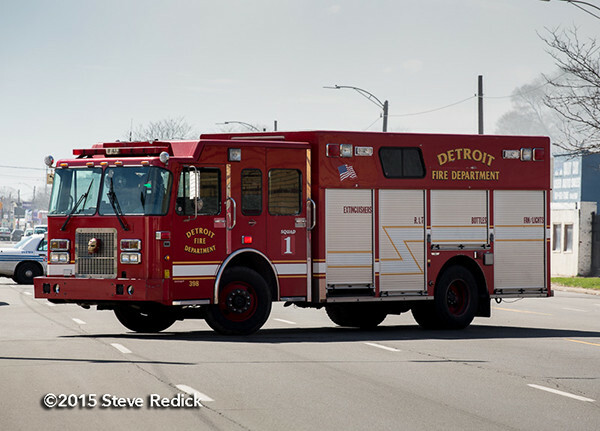 It was a long run in heavy traffic. 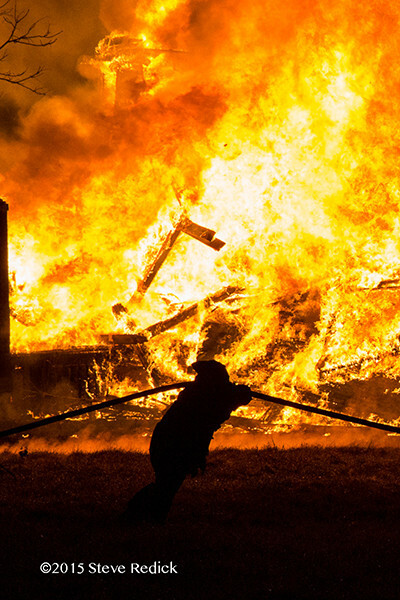 This must have been a real spectacle early on. 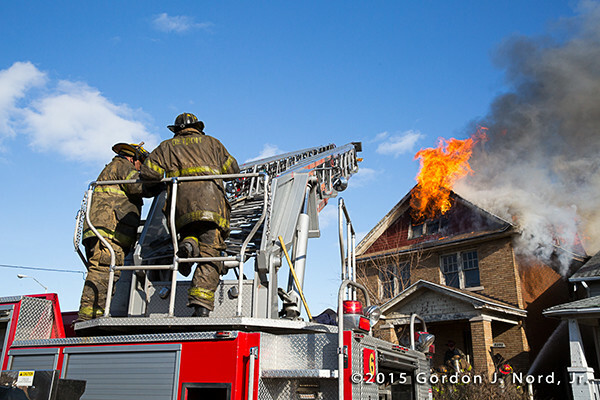 This job was a big miss. 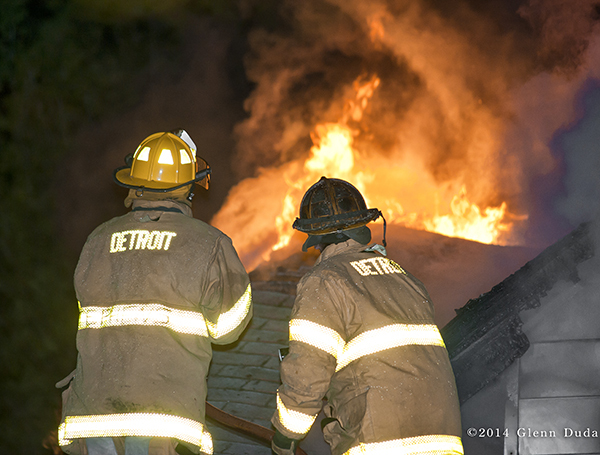 A fully-involved, multi-unit dwelling … spectacular fire conditions … collapsed into a pile of rubble as we approached the scene. 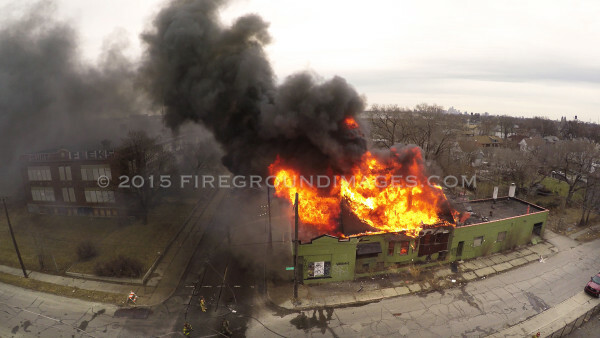 Got some nice images but nothing of tactical interest. 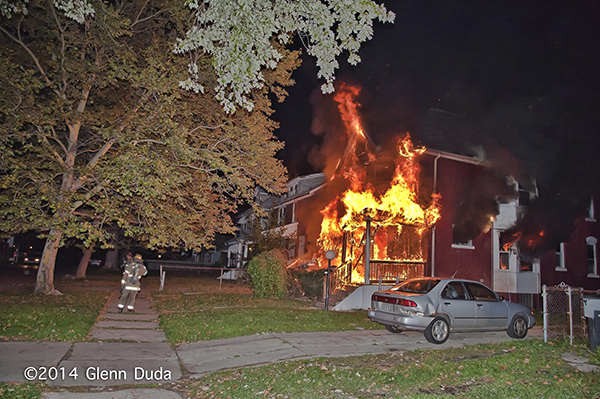 The fire did get into an attic of a dwelling on the next block but that was contained with a redline. 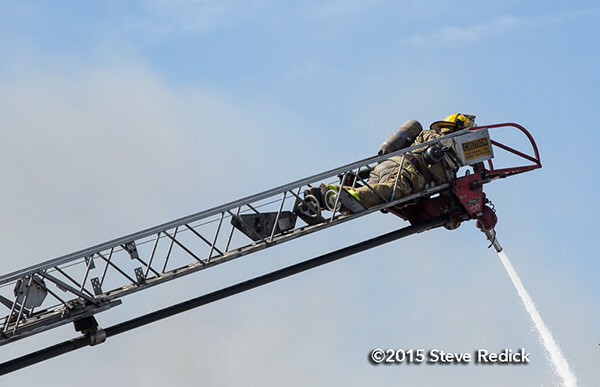 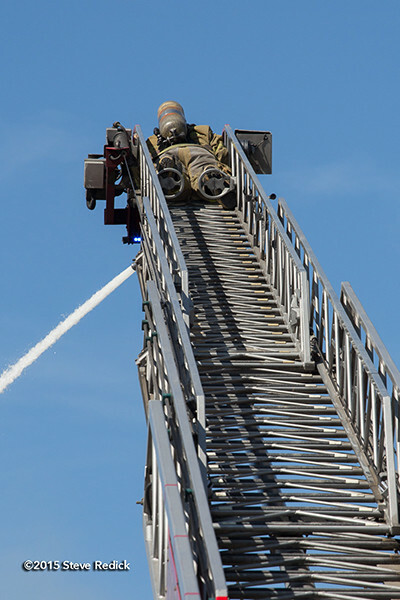 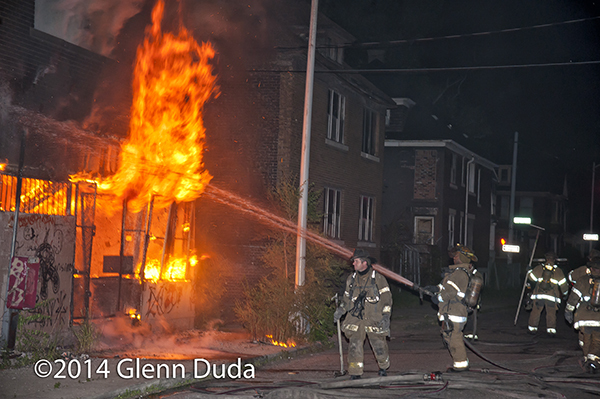 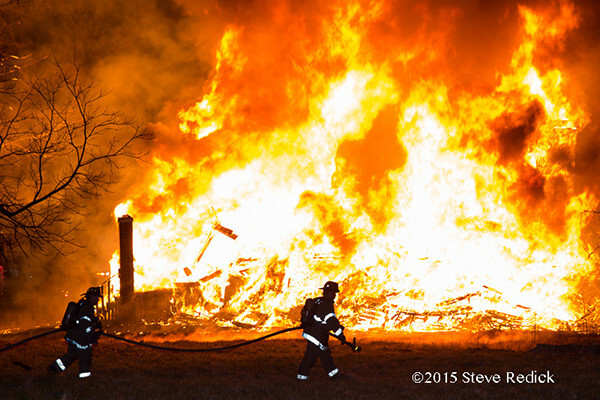 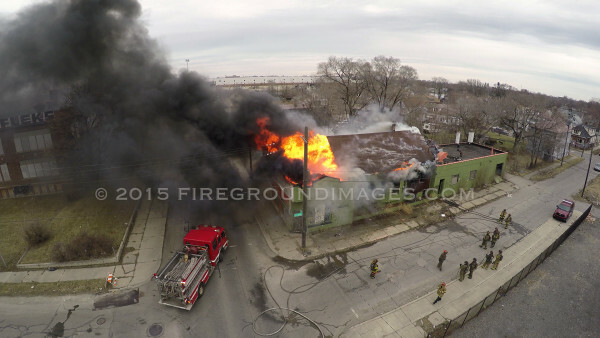 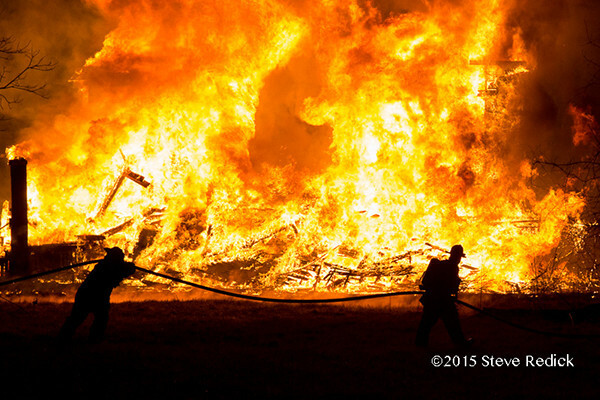 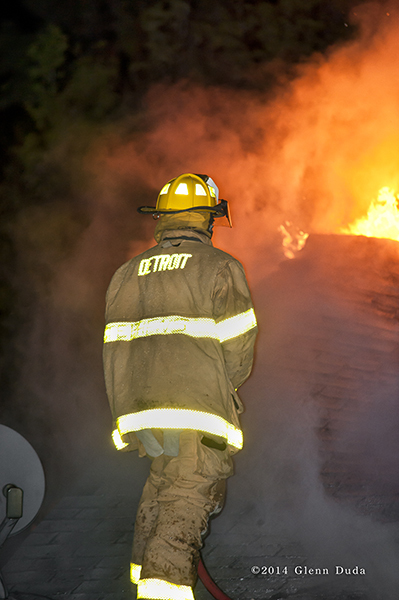 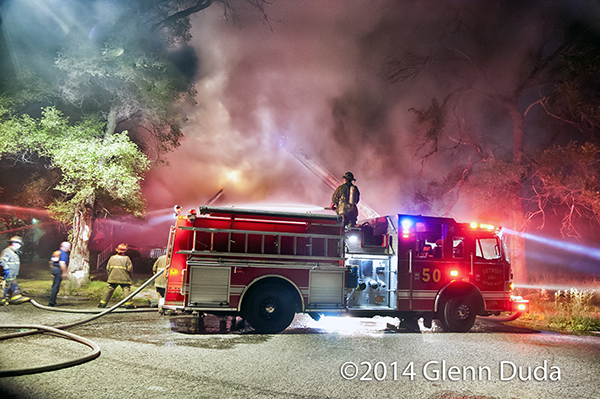 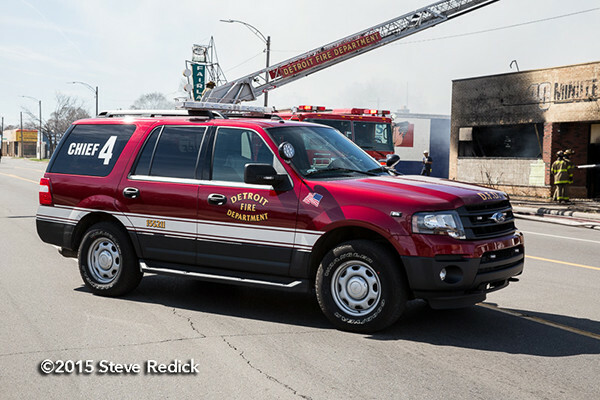 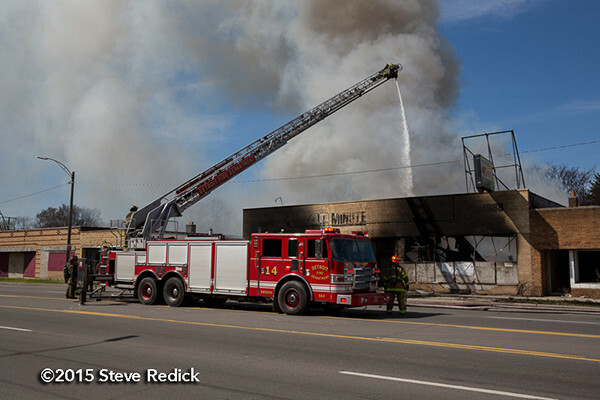 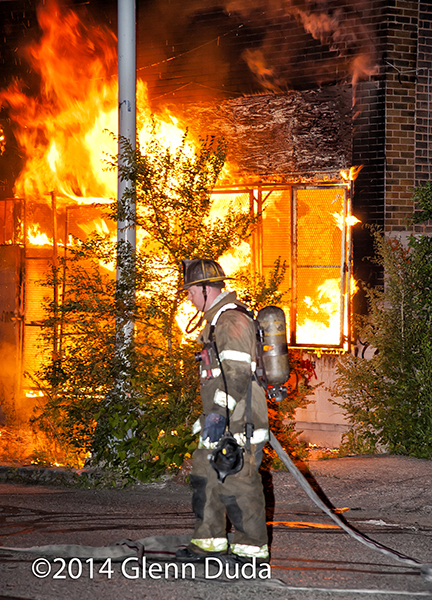 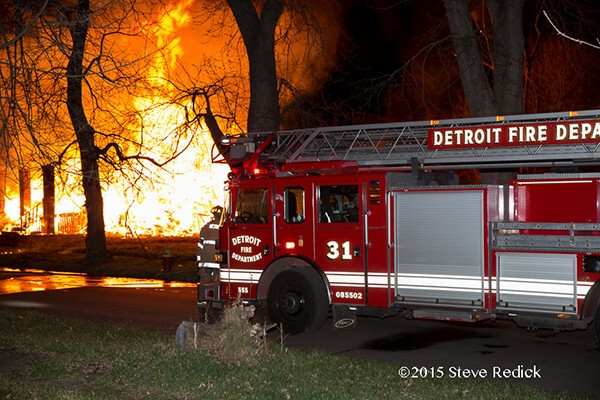 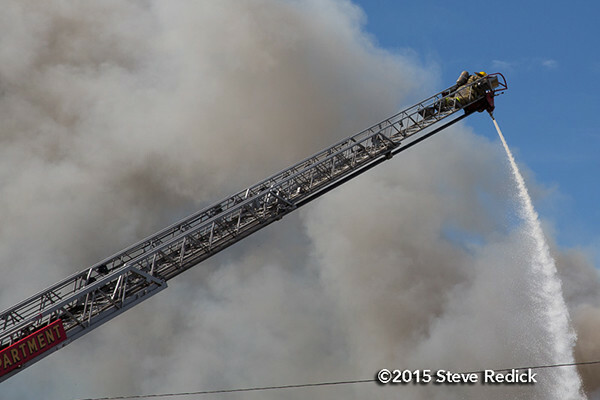 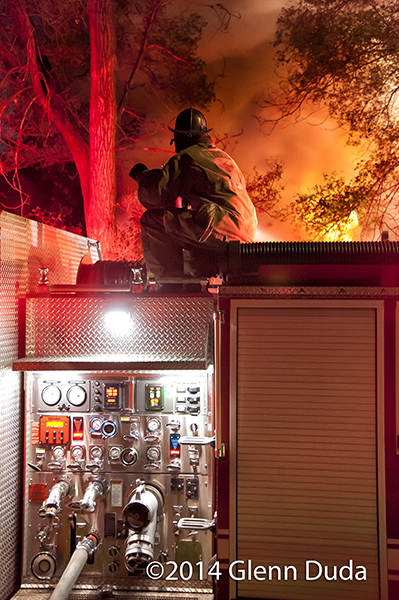 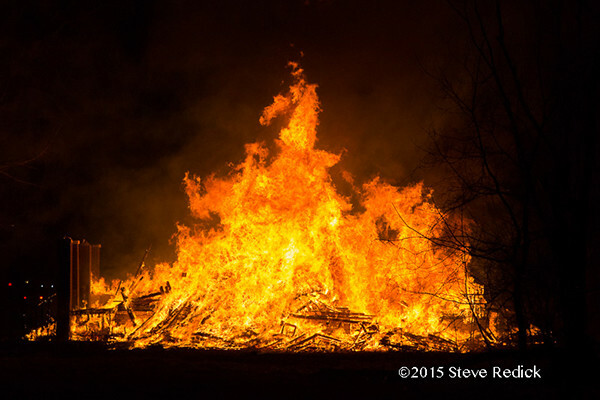 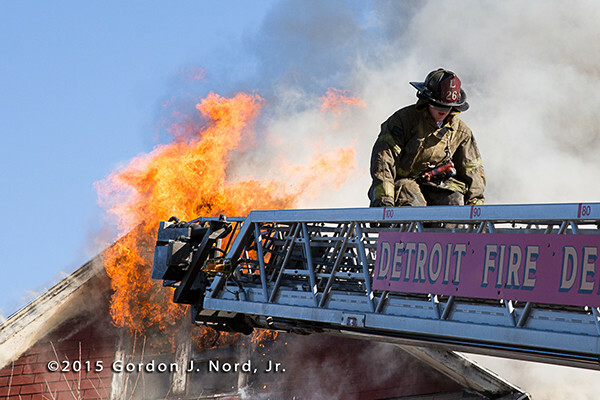 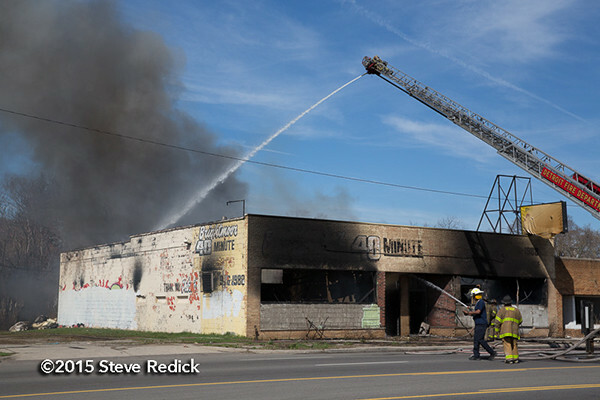 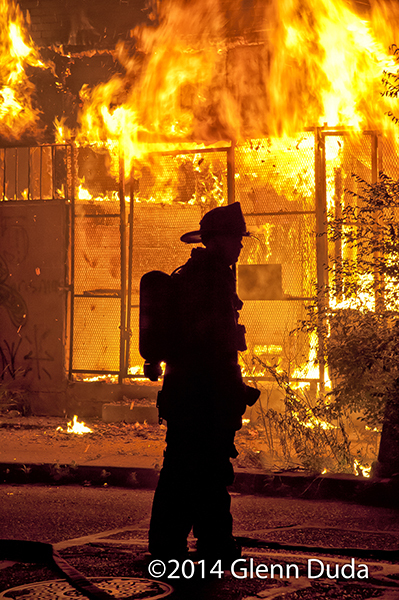 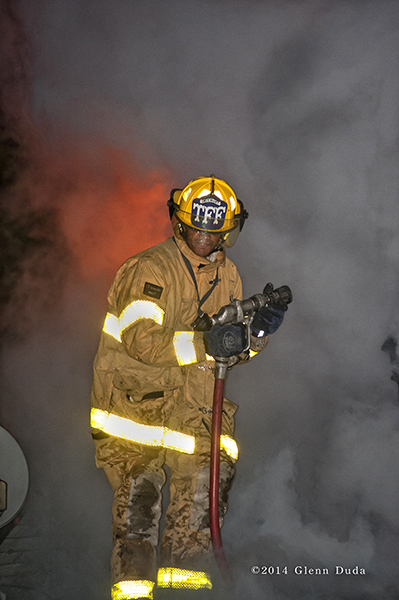 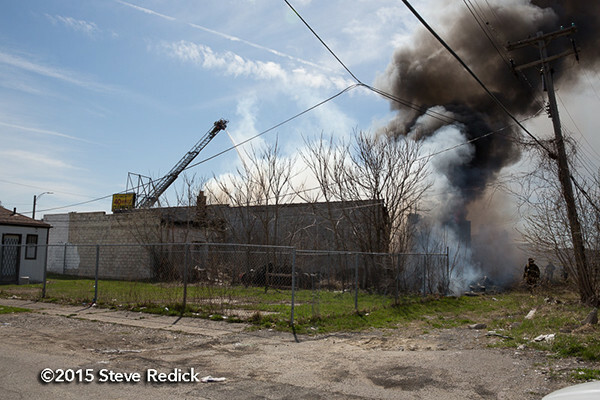 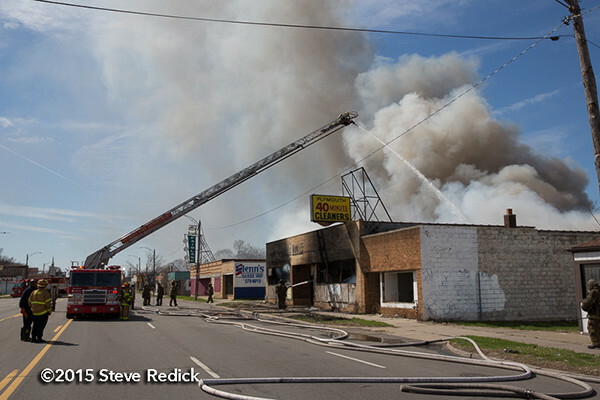 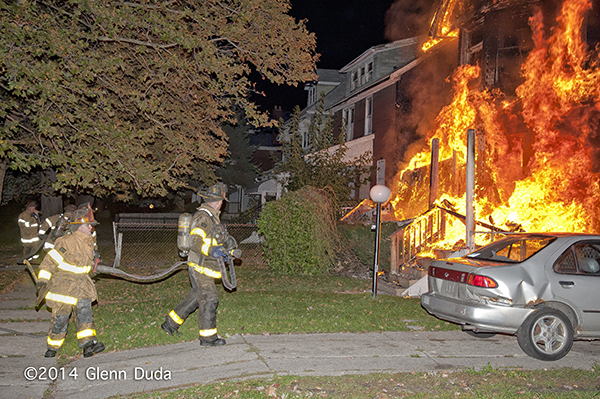 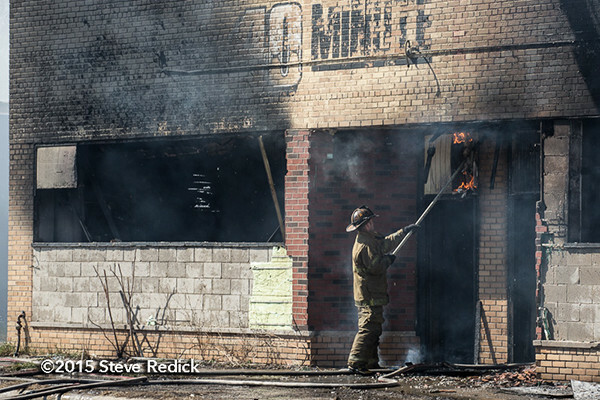 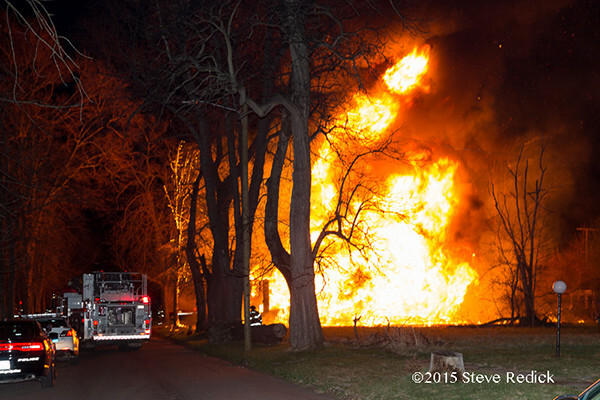 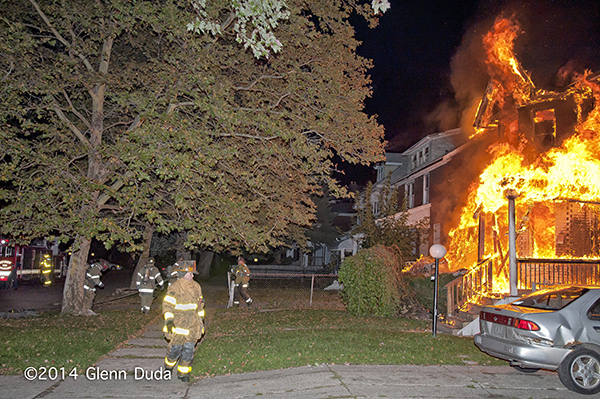 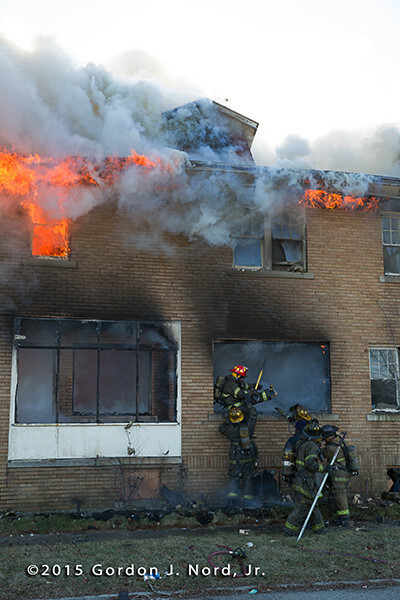 Images from Gordon J. Nord, Jr. from recent trips to document the Detroit Fire Department at work.